Whether you need a new website design, better integration, or more reliable website management, we supply website design and development solutions and ongoing support that you can rely on. We provide corporate web design services from initial design and build, to responsive mobile design, through to integrating your new website with your internal IT systems. We create websites using a number of Content Management Systems, including WordPress and Joomla. This gives you the flexibility to manage your website content, or our in-house team can do it for you. Additional services such as enterprise web hosting and website maintenance can also be included as part of your tailored solution. We have been designing websites for organisations throughout the UK for over 10 years, so you can rest assured that you are working with experienced professionals. Find Out More. 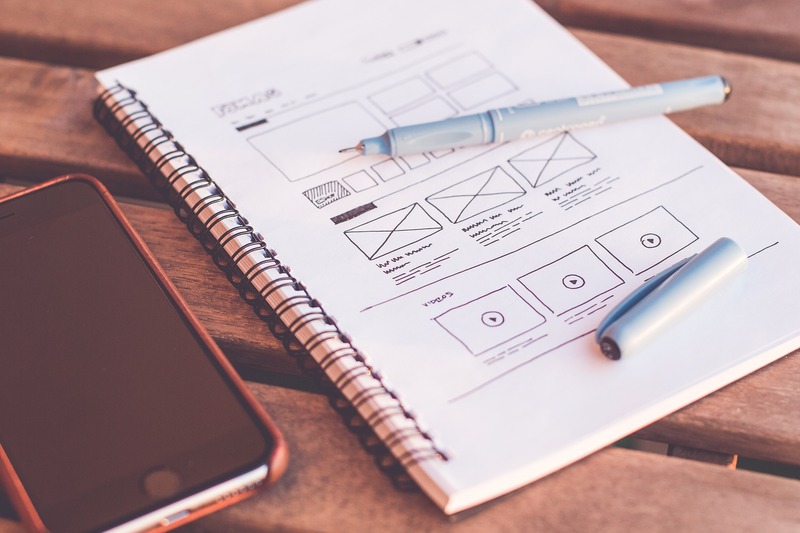 Our team of in-house website designers and developers will create you a brand new website and integrate your company’s internal IT systems and CRMs to create a fully-integrated web experience. We provide affordable Joomla and WordPress development services including custom website design and build, content management and maintenance, in-house integration, hosting, and ongoing support. We continue to work with you after you go live. Our website development team in Shoreditch, East London, will provide you with ongoing direct and local personal support delivered in plain English. Read how we worked created a new responsive website and an online Continuing Professional Development system to enhance the Association of Anatomical Pathology Technology membership experience.